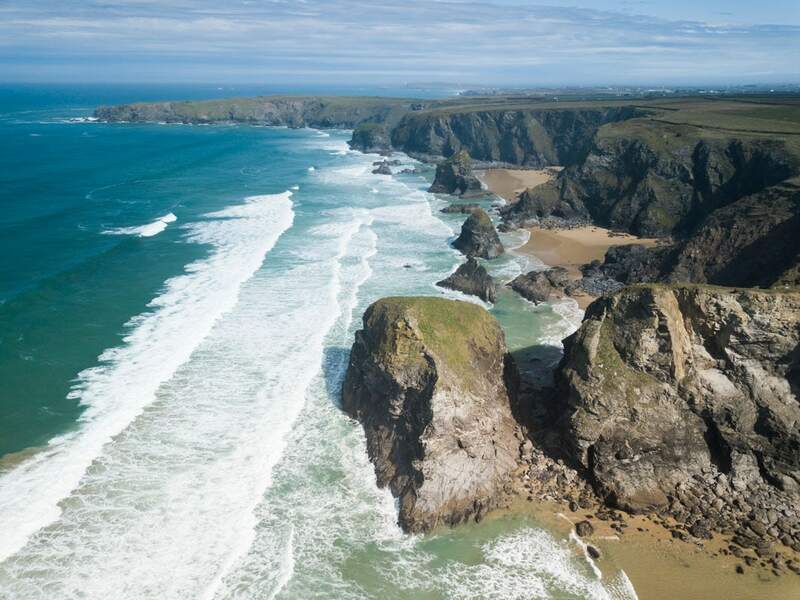 From St Ives with its galleries and charming shopping streets, to Padstow’s top restaurant scene, surfing in Newquay and even exploring the Eden Project, there are plenty of unique things to do in Cornwall! Earlier this year I spent a wonderful few days in Cornwall. We were very lucky with the weather, enjoying blue skies and sunshine while the rest of the country was being battered by wind and rain. 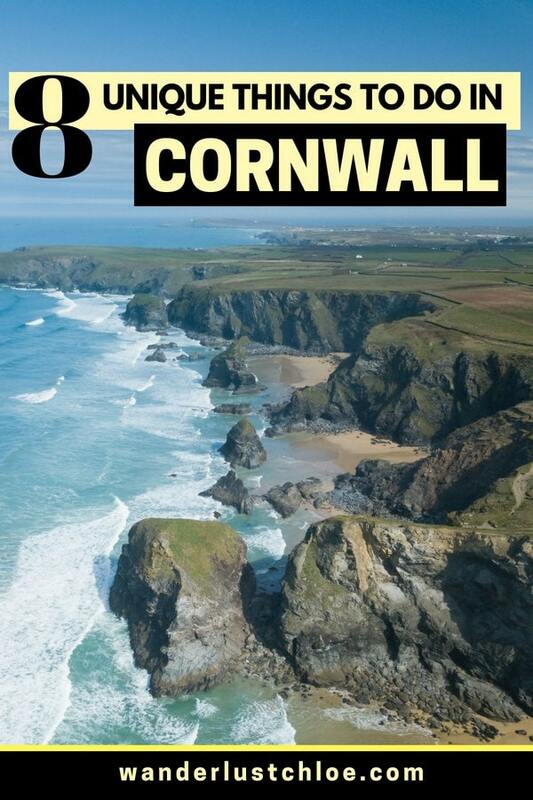 For me, Cornwall is the ultimate English holiday destination. 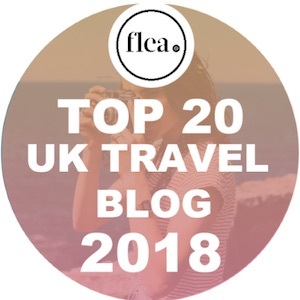 It’s got everything – great beaches, tasty food and lots of fun activities. 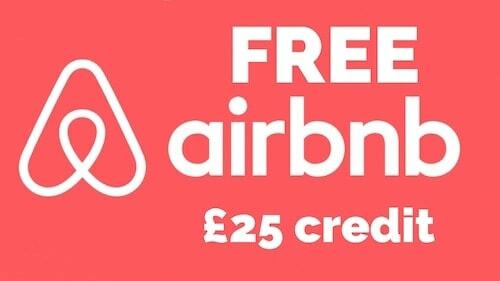 It works for families, couples and groups of friends. I also love how many things there are in this region that feel extra special. Surfing in Newquay isn’t like surfing anywhere else in England. The Eden Project is the largest indoor rainforest in the world, you can’t see that anywhere else in the country. I’m returning this weekend for a fun few days this coming weekend, hanging out with the guys from Visit St Pete / Clearwater at Boardmasters Festival, and I just can’t wait to return to one of my favourite parts of the UK. If you’re into art, then a trip to St Ives is a must. The Tate St Ives is in a gorgeous spot, overlooking the Atlantic. The gallery has various exhibitions throughout the year, showcasing work by modern British artists with links to the St Ives area. Close by is the Barbara Hepworth Museum And Sculpture Garden, with the artist’s incredible works displayed throughout the grounds. 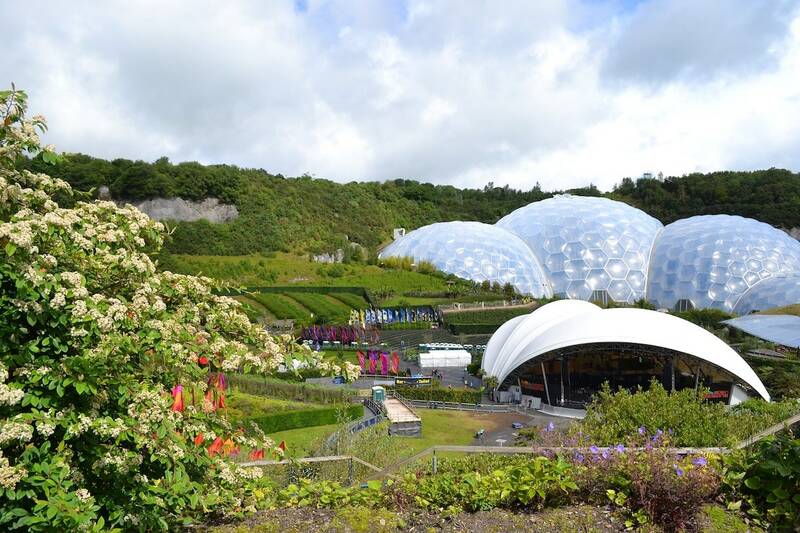 The Eden Project is one of Cornwall’s most popular attractions. The huge domes are home to exotic plantlife from around the world, along with waterfalls and walkways. It’s a great way to really get to know the life on our planet. Also, it’s perfect for families, with a play area for kids and even a zipline for bigger kids and adults alike! One of the top things to do in Newquay is surf! Fistral Beach has some of the best waves in the country, but if that seems intimidating, there are other local beaches to learn the basics on. If you’re looking to see some serious action on the waves, time your holiday to Newquay for mid-august, when stars from the surf world will be taking part in the World Surf League qualifying series at Boardmasters. What a view! 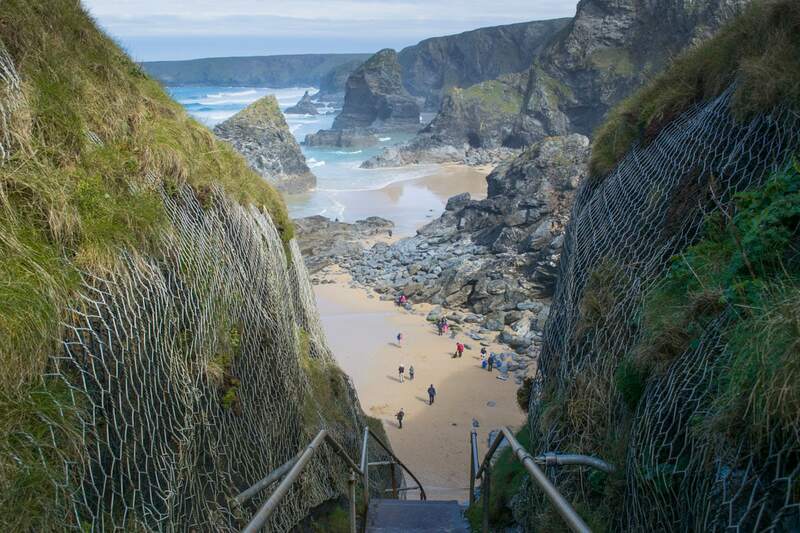 Legend has it a giant called Bedruthan used the huge rocks as stepping stones – and it’s only when you reach the beach that you’ll take in the sheer scale of them. It’s best to visit around low tide to fully explore the beach areas as they get cut off once the tide comes in. You’ll need to be relatively mobile, as access is via 120 steep steps. However, I’d say the views are even more spectacular from the headland trails above. As locations go, this theatre is in one of the best spots possible! The open-air granite amphitheatre is carved into the cliffs above Porthcurno beach, with the sea as its backdrop. Opened in 1932, it has a busy summer of shows ranging from musicals and plays to operas. From seafood restaurants in the harbour, to Michelin-starred offerings and even gelaterias, Padstow is home to some of Cornwall’s best food options. 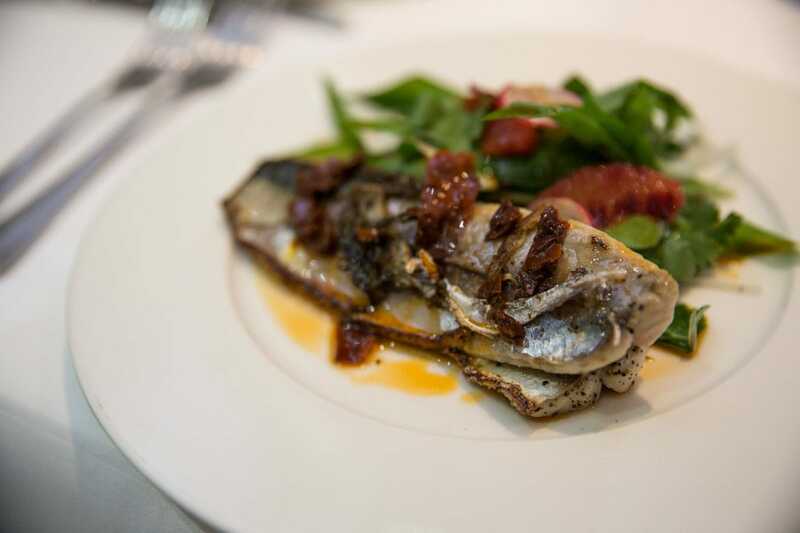 My favourite restaurant in the small fishing town is Rick Stein’s The Seafood Restaurant. The harbour-front restaurant allows you to eat your way around the world, as the menu reflects Rick’s passion for world cuisines. 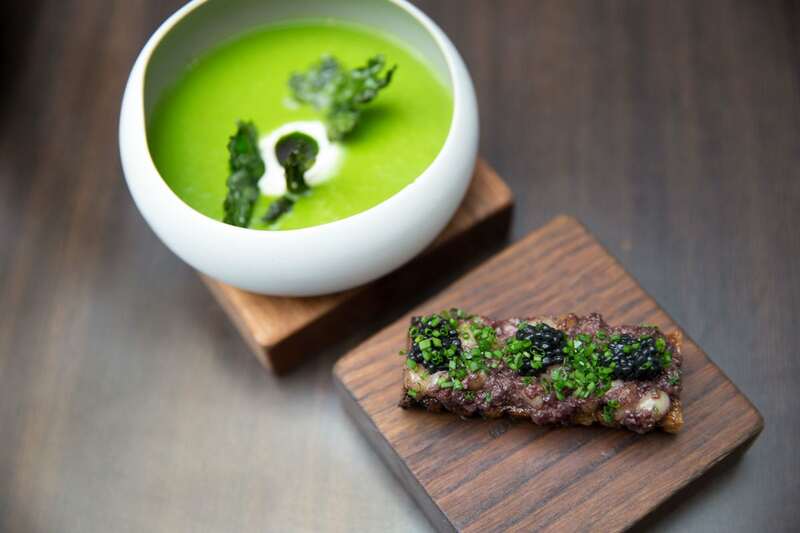 If you’re celebrating something special, I’d also recommend a trip to Michelin starred Paul Ainsworth At No.6 too. 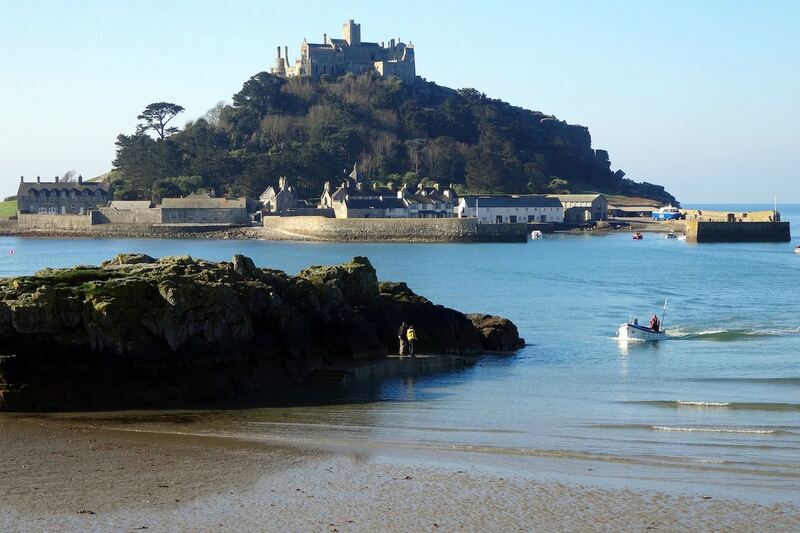 Accessed via a causeway at low tide, St Michael’s Mount is a beautiful island topped with a historic castle, and one of the most spectacular places to visit in Cornwall. You can wander century-old corridors and find out all about the St Aubyn family, who have lived there since the 17th century. There’s also a very small village to explore, with around 30 people calling the mount home today. If you like exploring nature, head to Saint Nectan’s Glen – a peaceful area of woodland near Tintagel. The highlight is St Nectan’s Kieve, a 60ft waterfall which gushes water through the rocks. There are two smaller waterfalls, plus you can rent wellies once you get there so you can paddle through the water for some incredible views. One of my favourite things about staycations is being able to pack up a car and take lots of home comforts. Everything from a full wardrobe, to the family pet! 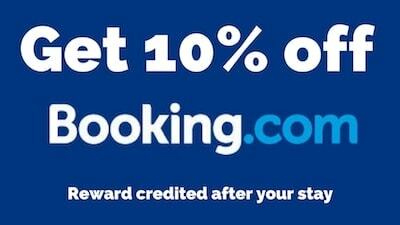 There are plenty of great self-catering options in Cornwall. 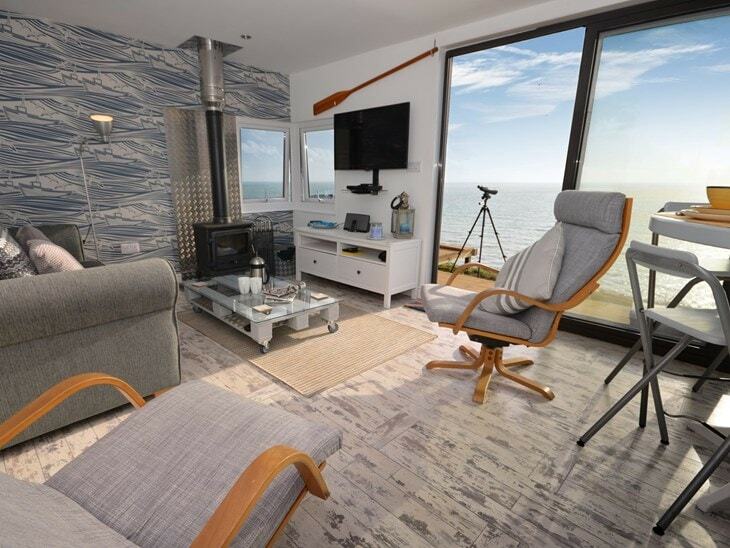 Along with plenty of country cottages, there are quirky options too, like this wooden house right on the water, which has spectacular views over the water in Whitsand Bay. 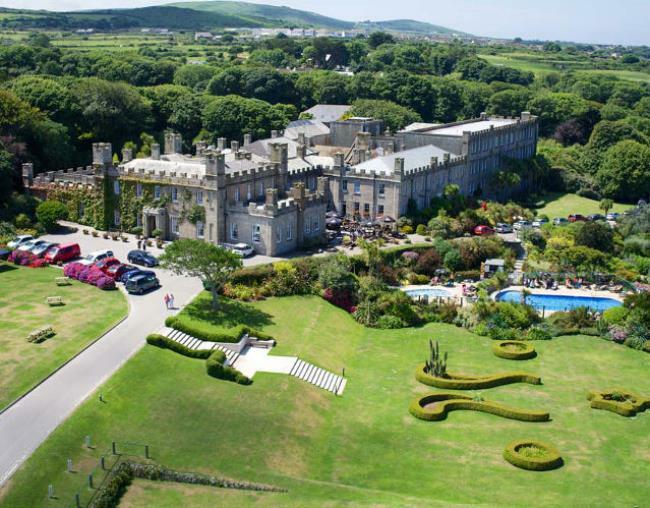 There’s also this incredible castle near St Ives – perfect if you fancy something memorable, and have a lot of people to accommodate! 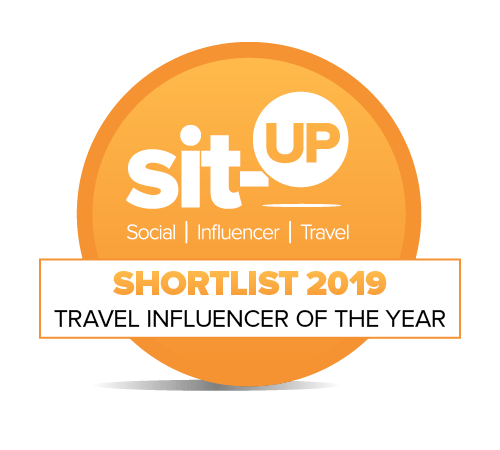 This post was sponsored by Stay In Cornwall but as always, all opinions are my own.